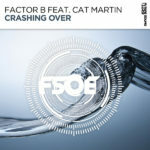 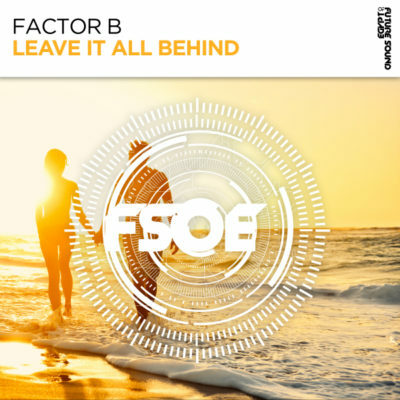 Factor B’s rapid rise to trance stardom continues on Future Sound Of Egypt with the incredible “Leave It All Behind”. 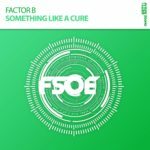 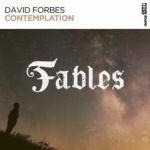 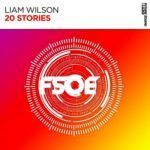 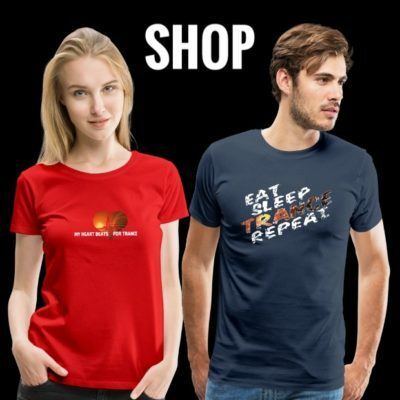 A stunning slice of uplifting and highly charged trance with a chord progression which will melt any dancefloor. 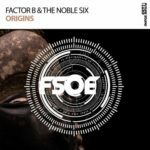 Tagged Factor B, FSOE, Future Sound Of Egypt.